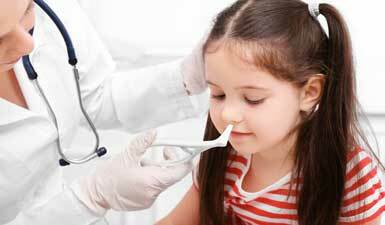 At ENT for Children, we specialize in the treatment of nose and throat conditions. There is a range of different nose and throat treatments and procedures that we practice so that we can help children of all ages get relief from various nose and throat problems. Check out some of the nose and throat treatments and procedures we do here at ENT for Children below. 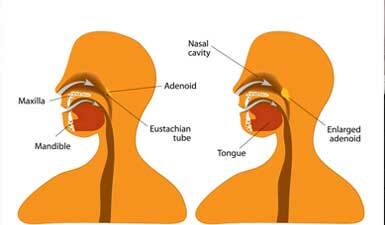 Also known as adenoid removal, adenoidectomy is usually performed for children who have chronic ear and throat infections. 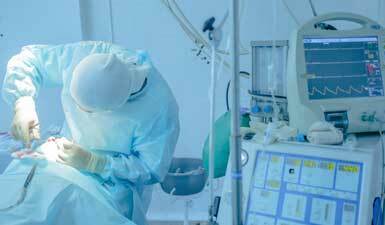 This common surgical procedure has a long history of delivering excellent results for the patients. CPAP stands for Continuous Positive Pressure Airway, and a CPAP evaluation is done to understand if your child is experiencing sleep apnea problems. Most commonly used to address the tongue-tie problem, Frenuloplasty is the best known treatment to improve the mobility of the tongue. Nasal endoscopy is a type of minimally invasive procedure done to observe what is happening inside the nasal and sinus structures with an endoscope so that a better diagnosis can be achieved before formal treatment can be prescribed. Also known as septoplasty, this form of surgery is most commonly used to straighten the septum, which is the middle structure separating the left and right nostrils. Technically, sinus surgery is only opted for when medications fail to improve the sinusitis problems (for example, more efficient drainage of the sinuses) that your child is experiencing. This is a surgical procedure done to remove the tonsils which can be a source of problems in children when they are swollen. 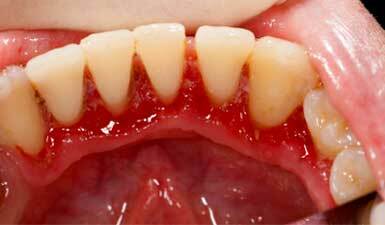 An adenoidectomy may or may not be performed alongside a tonsillectomy. 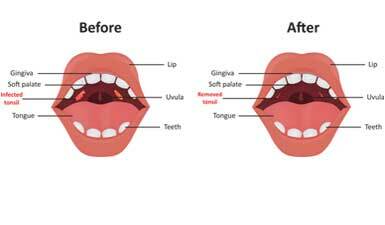 Do you want to learn more about a certain nose and throat treatment procedure? Feel free to call us today or schedule an appointment with Dr. Samadi to get more information.